- Offers a solution to your remote water needs. - This means Easy Hookup to most any existing solar panels or wind generator systems. - Can be used with or without components such as voltage controllers. 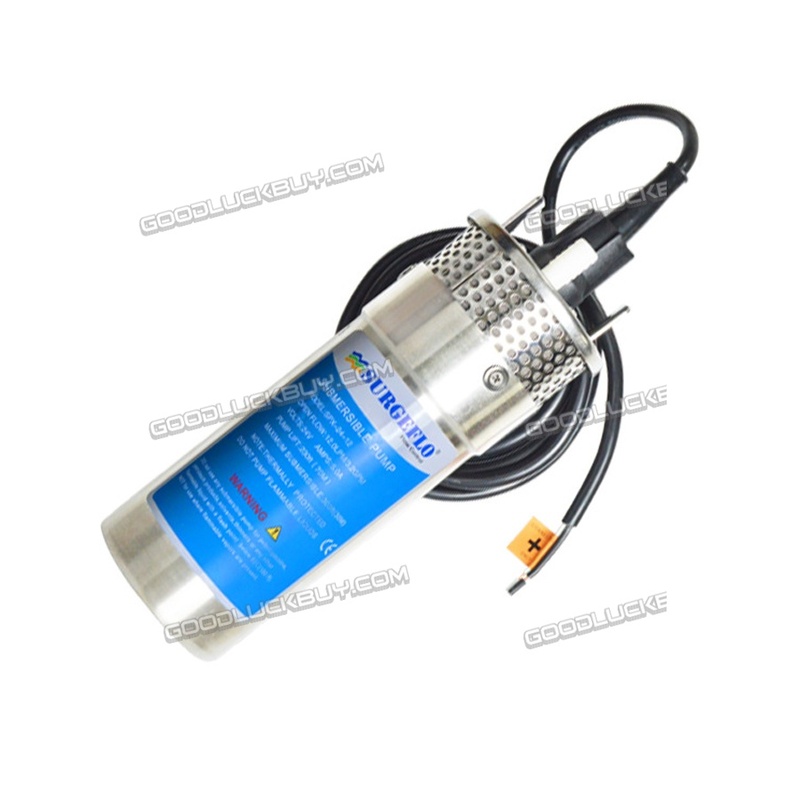 - Can be used for livestock watering, irrigation, ponds, remote homes and cabins. 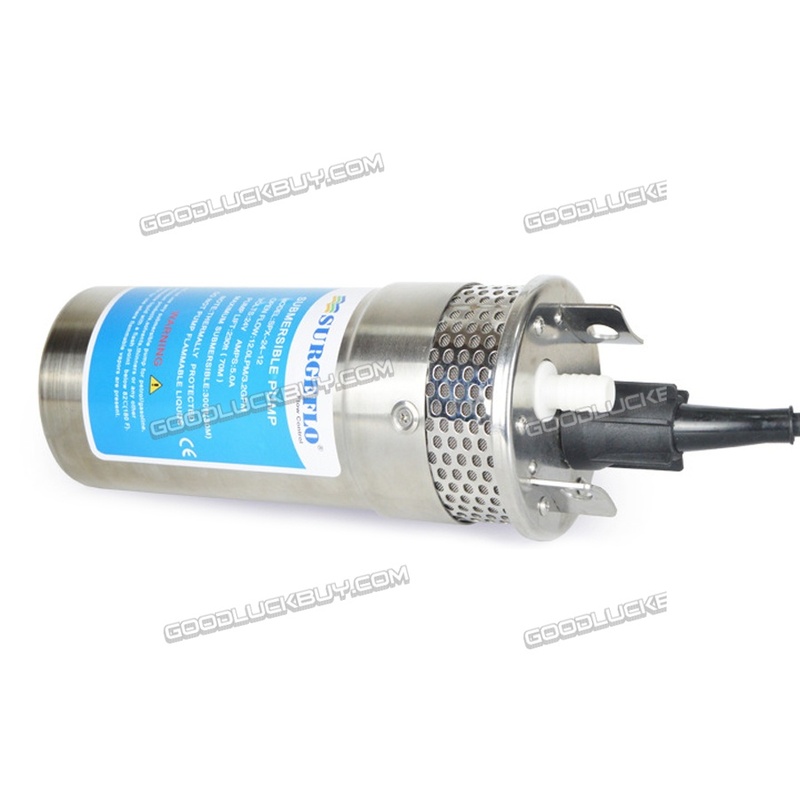 - Unique water blocked cable connector is impervious to water leakage and condensation problems preventing water-wicking. - Dimensions L x W x H (in. ): 3-15/16" x 3-15/16" x 12.95"